I am really happy with my ‘Lækkermad 80/20’ cookbook. 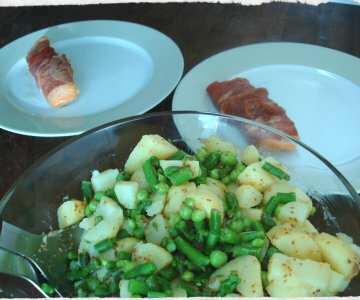 There are so many good salads and delicious marinades and dressings. For lunch today I decided to make Beetroot-cabbage-salad with a lovley lemon / olive oil dressing. A good and fresh salad. Peel and grate the beetroot on the coarse side of the grater. Finely cut the cabbage. 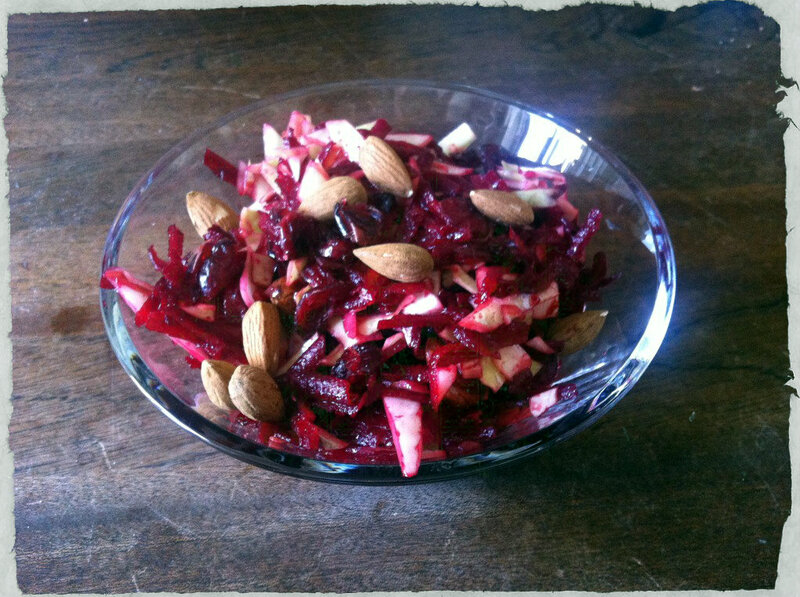 Mix the beetroot and white cabbage in a bowl then pour the dressing over and salad garnish with cranberries and almonds. 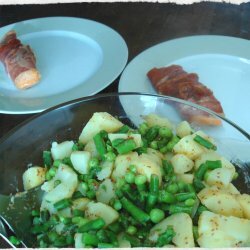 A very good and fresh salad packed with vitamins and minerals.